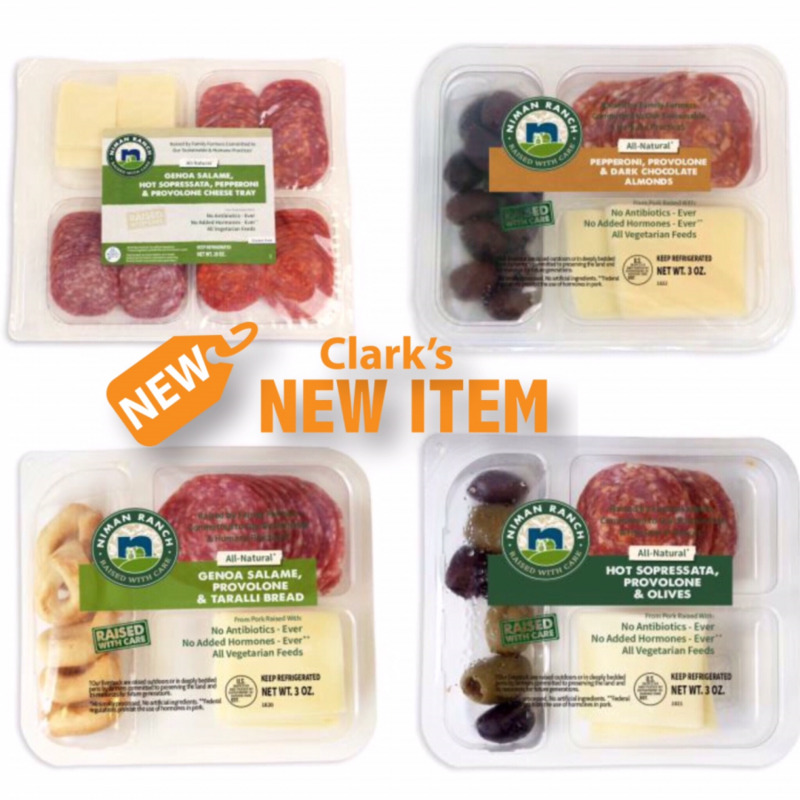 The same natural, antibiotic-free meat you know and love now in perfectly portioned snack packs for that on-the-go lifestyle. Niman Ranch uses all-natural meats raised by small family farmers committed to sustainable and humane practices, which is the way it should be. All you meat lovers out there, these clean-eats are for you!